Amazing little animals are on massive display in exquisite detail in our new IMAX film Secret Ocean 3D. Never have so many delicate and diminutive animals looked so huge than on the largest screen in New England! Here's a taste of what you'll experience with Secret Oceans 3D. Secret Ocean 3D is now playing! Save time and buy your tickets online. 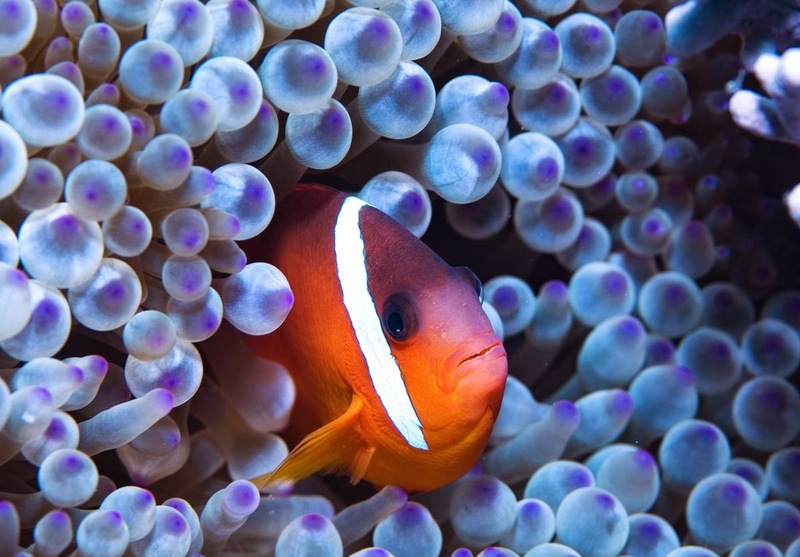 Jean-Michel Cousteau directs his first IMAX film, narrated by renowned marine scientist Dr. Sylvia Earle, exploring the ocean’s intricate secrets on New England’s largest screen thanks to brand new 3D macro photography. 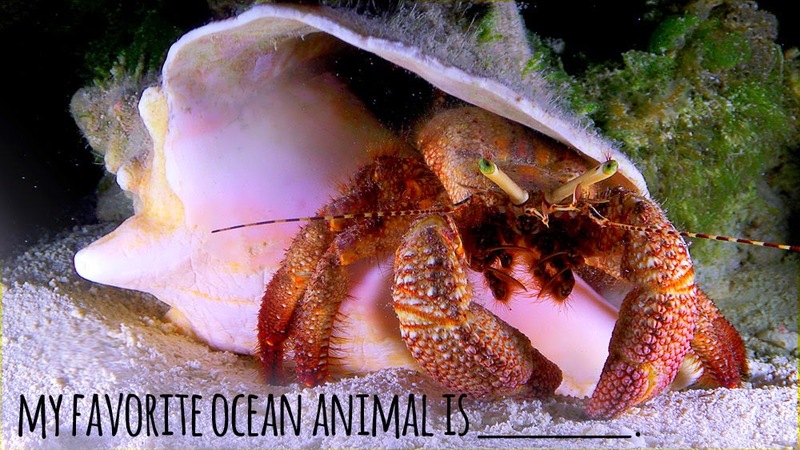 Take a closer look at our oceans and you’ll find that the smallest living things can be a powerful inspiration for protecting the blue planet. With unprecedented macro videography, the hidden beauty of our oceans blossom before your eyes as thousands of colorful fish ripple over vibrant corals and stunning, 400-pound giant clams. Observe the genius of a camouflaged octopus hunting along a reef. Hover next to a basket star as it unfurls its tangled tendrils at nightfall. In the weeks leading up to the movie's opening, we gave away IMAX tickets on Facebook and Twitter (see? it pays to follow us). 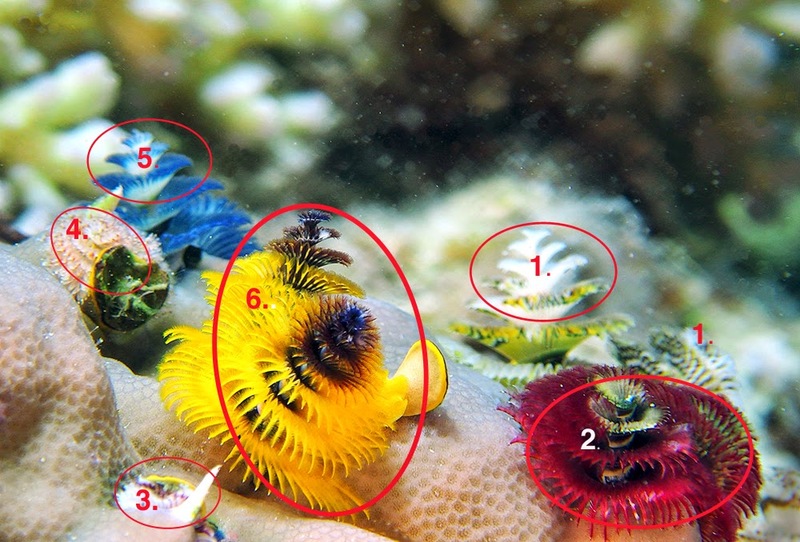 In one giveaway, we asked folks to count the number of Christmas tree worms in this picture. Tricky, right?! Anyone who hazarded a guess was entered, but the correct answer is 6. Here's the explanation: The worms use those brightly colored feather dusters to grab particles of food as well as for respiration. The closely-packed plumes of the same color are from a single worm! So those two yellow feather dusters count as one worm, same for the maroon one and the white one in the background. In the lower left of the picture, you'll notice that there's no feather duster. That's the tube where a Christmas worm lives, and you can see the inklings of color at the mouth of the tube. Another giveaway simply asked you to fill in the blank. In another ticket giveaway, we asked folks to comment on Facebook and tell us their favorite ocean animal. We even have simple like and share a photo contests! There are many ways to engage with us on social media, and sometimes those ways land you free tickets. Congratulations to our recent winners—enjoy Secret Ocean 3D!